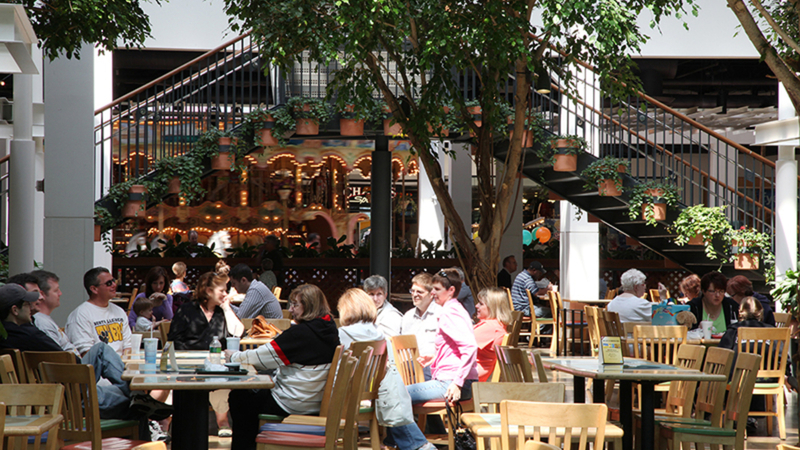 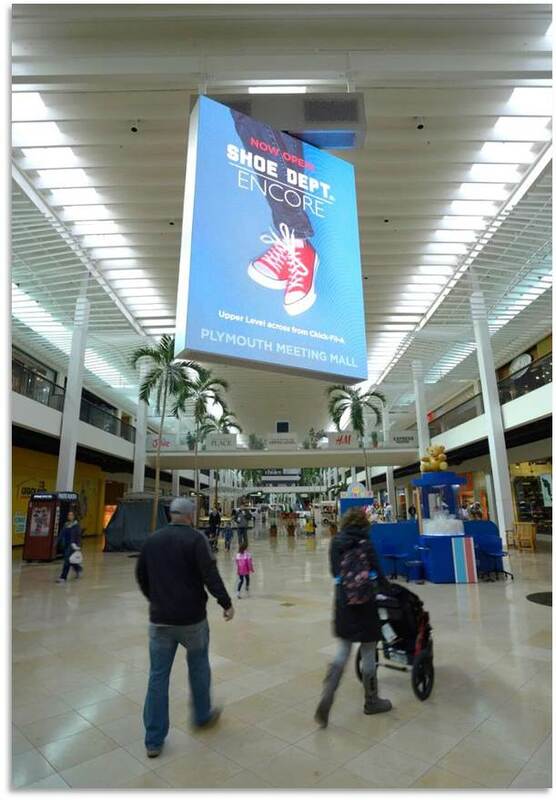 Plymouth Meeting Mall is one of Philadelphia's premier destinations for fashion, entertainment, and dining. 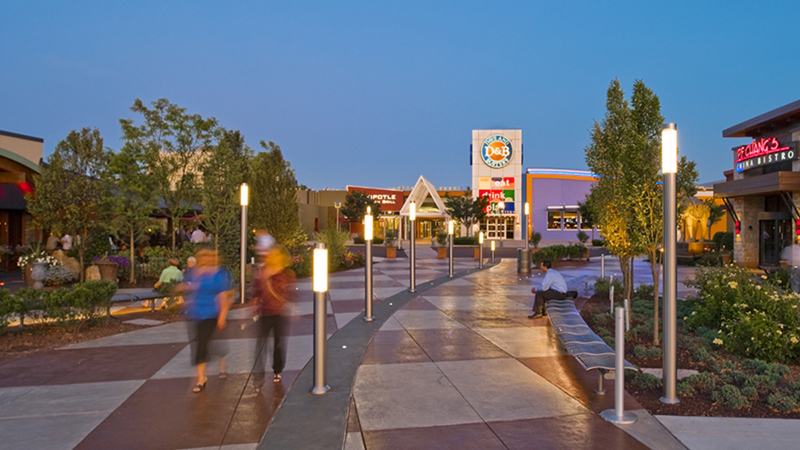 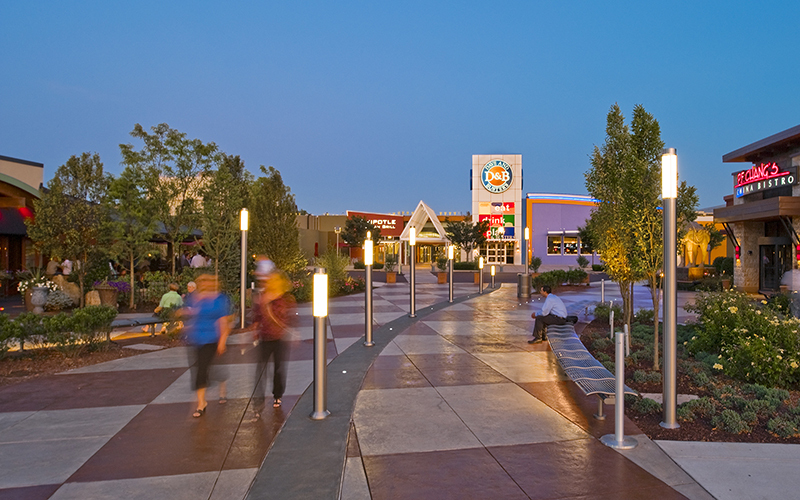 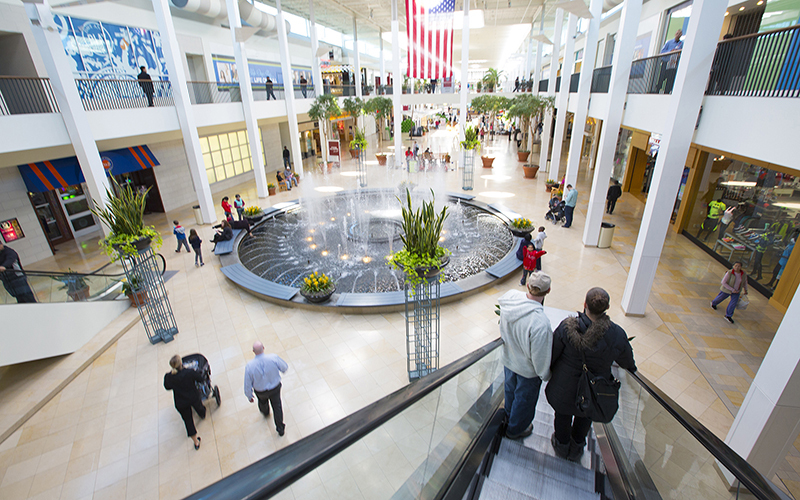 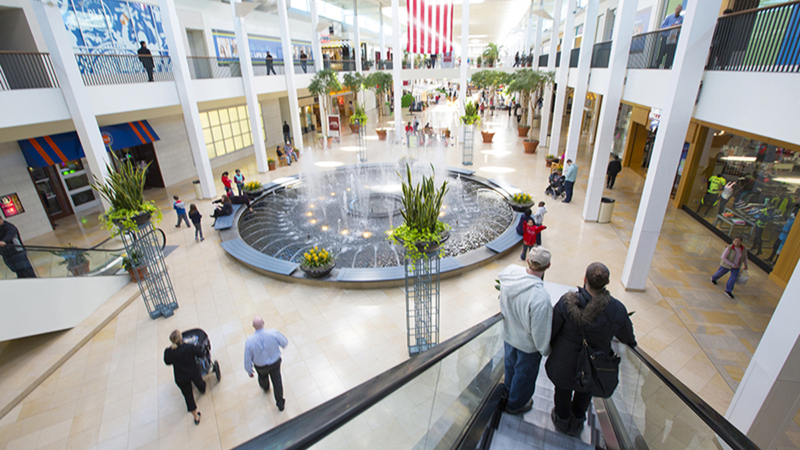 Enjoy the multitude of shops, including H&M, LOFT, Build-a-Bear Workshop, and Zales. 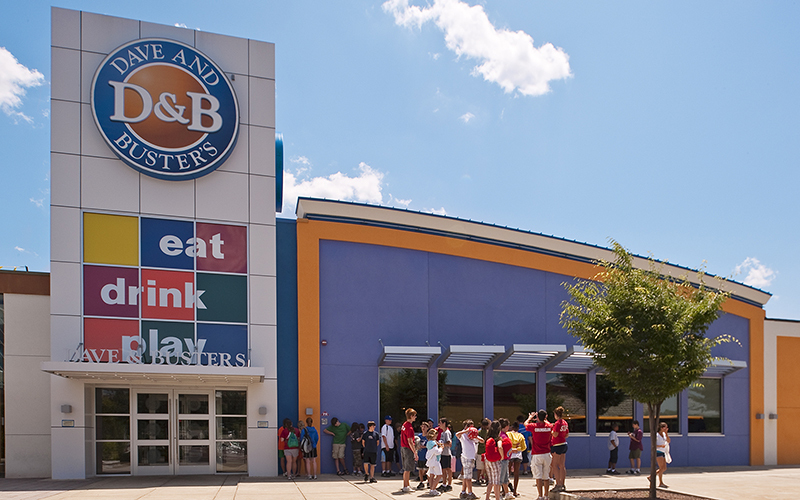 You can visit Dave & Busters, 5Wits, Cycle Bar and an AMC Theatre, which recently went through a multi-million dollar renovation. 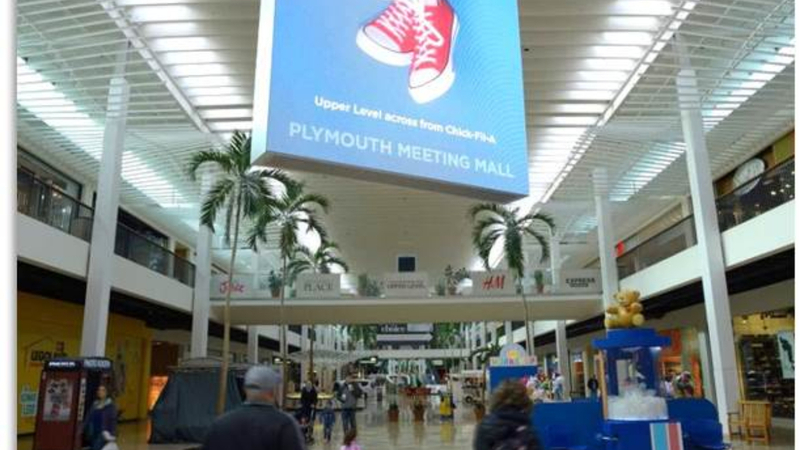 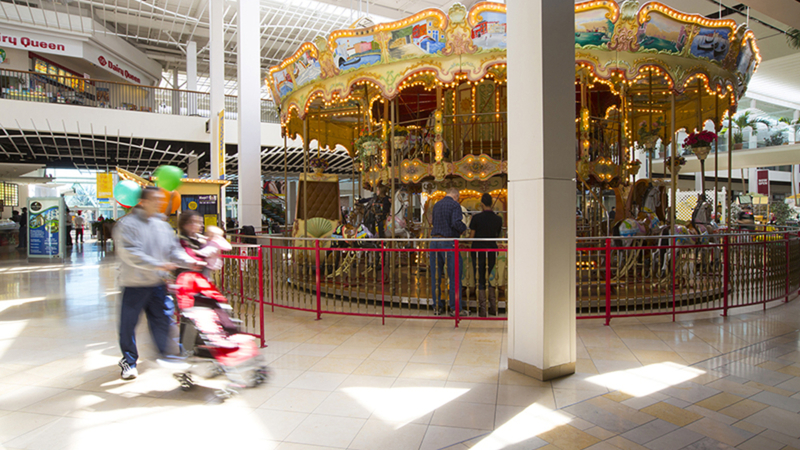 There's also a LEGOLAND Discovery Center, which chose the Plymouth Meeting Mall as their first and only location in the Philadelphia market due an unsurpassed family-centric environment. 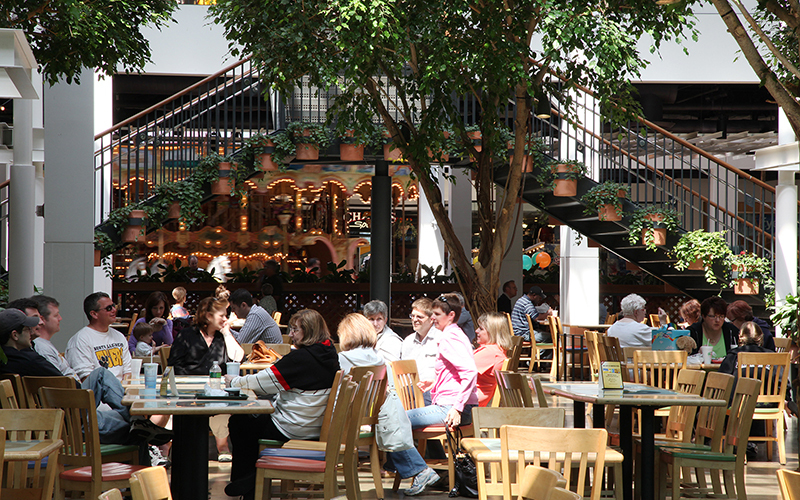 After spending your day enjoying the shops & entertainment, you can dine at Redstone American Grill, P.F. 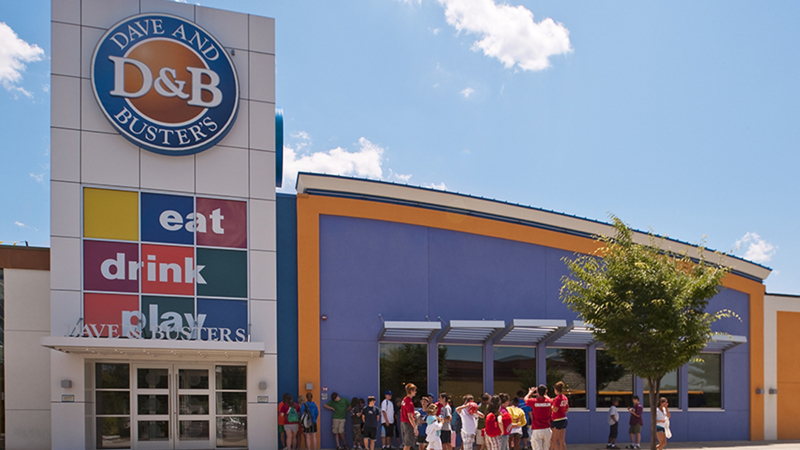 Chang's, Benihana, California Pizza Kitchen, or Bertucci's. 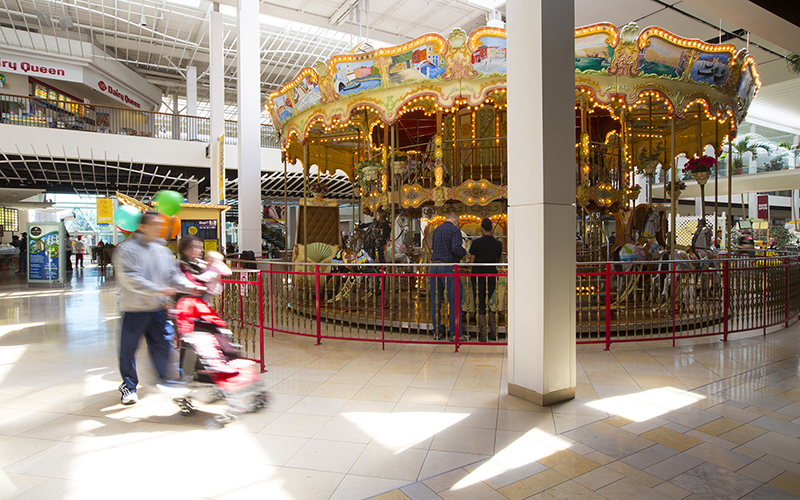 If you're in the mood for a quick bite, the mall offers a Chipotle, Zoe's Kitchen, and Zoup!. 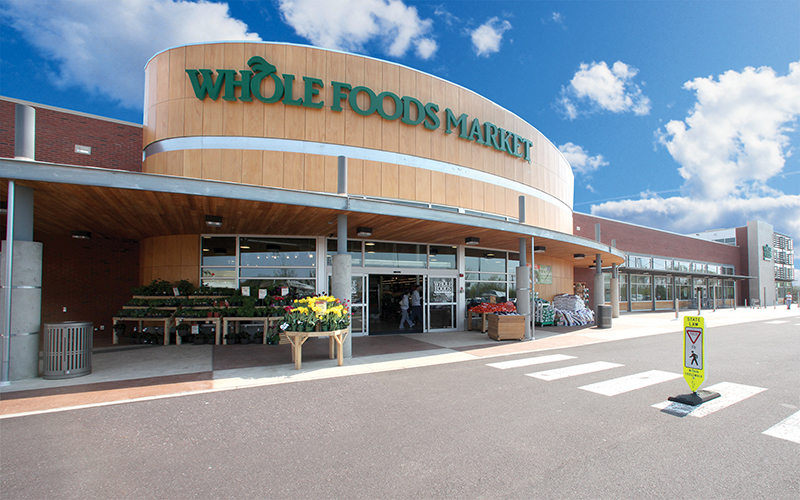 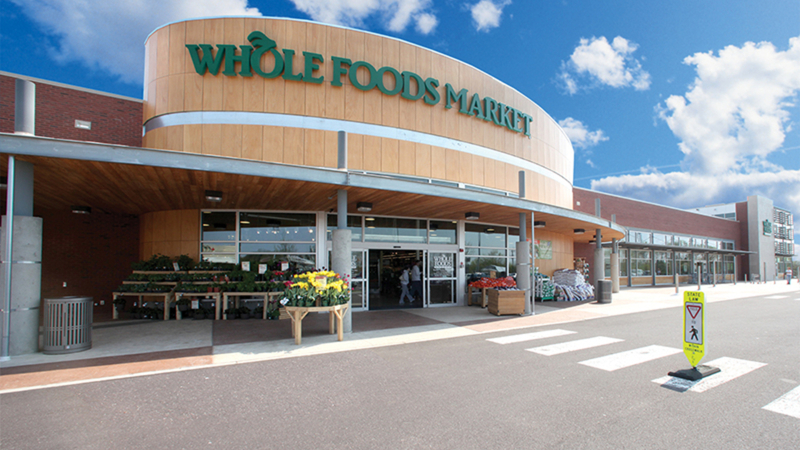 Whole Foods is also on premise, and boasts a rooftop taco truck, underground parking, and in-store pub.